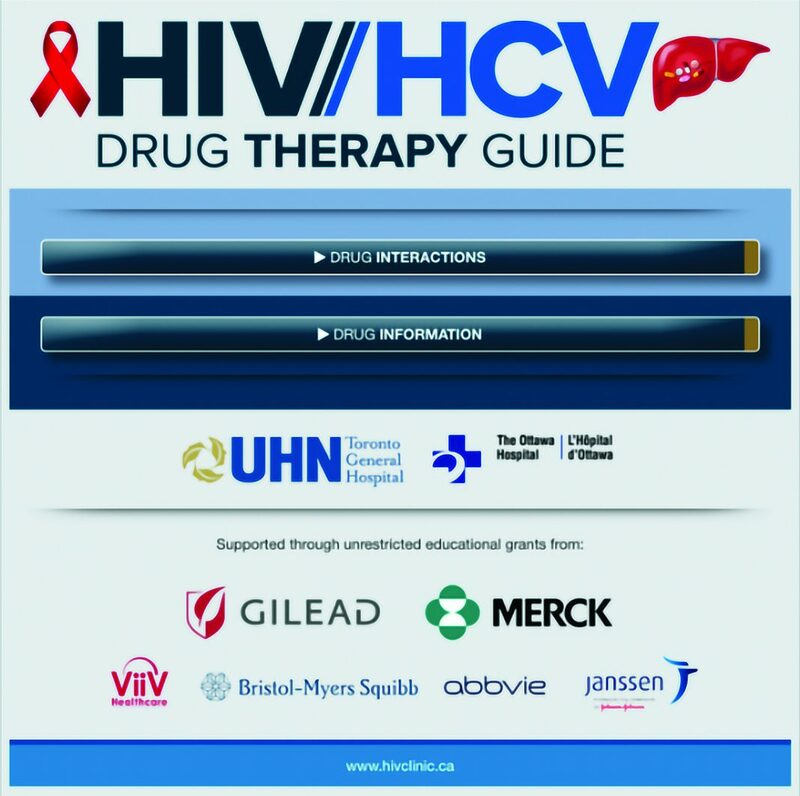 The HIV-HCV Drug Therapy Guide is a great app for prescribers and patients who want to ensure that there are no detrimental interactions between prescribed HIV medications and other drugs. The drug interaction portion of the app allows users to select the HIV/HCV drug being administered and then select from a long list of other commonly prescribed medications. The app returns information about whether the drugs will interact and if they can be taken together without negative effects. If negative effects are anticipated, then the app also provides suggestions for alternative medications. The app also contains a section with detailed information about the HIV/HCV drugs themselves, including their mechanism of action, dosing, and any possible resistance. The HIV-HCV Drug Therapy Guide is a useful tool for healthcare professionals and patients alike who want to ensure that they’re maximizing their treatment and avoiding detrimental drug interactions.